Note: 1. 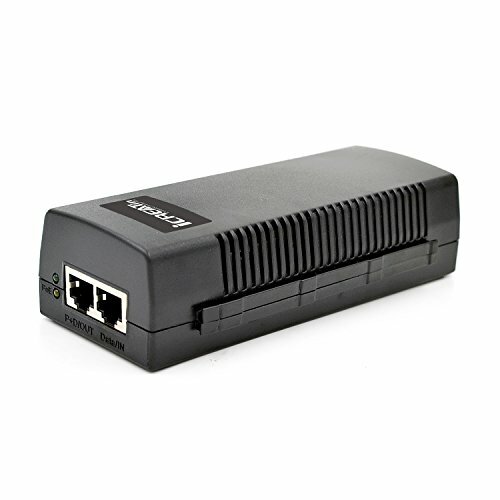 This Gigabit PoE inector Rated power is 35watt, it only can power up POE+ devices which less than 35watt. 2. Some Cisco devices do not compatible with this PoE injector, suggest not power for Cisco devices. The iCreatin PoE Injector is designed with short circuit protection Over Current and Over Voltage Protection, keeping your devices safe. It is also protect your products from overloads over 650mA and high voltages exceeding 56V.